The Relished Roost: Looking Forward to Brighter Days! Looking Forward to Brighter Days! ﻿﻿﻿﻿This has been a very trying week. I feel helpless as I see the destruction Sandy wrought on my fellow tr-state neighbors, especially those along the coast! We decided to pack it up and head north because of no power, but I almost feel guilty being able to escape at a time like this. I urge those who can help please look up the Red Cross, they need volunteers and donations. I hope I can physically help when I return to a powered house but for now I will donate what I can. Please know I am thinking about all of you who have been effected and we wish you brighter days ahead. 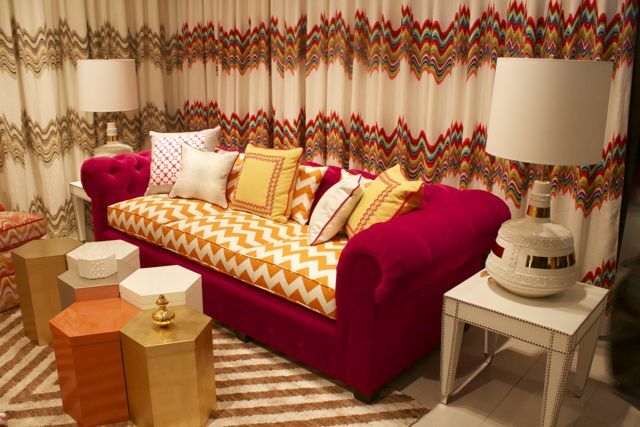 In light of brighter days I thought I would post the new collection by Mister Bright himself, Jonathan Adler! His Kravet Collection makes me smile and I hope the cheery colors bring a little light to you as well! Stay well! Please hit Red Cross Link if you are able to Donate! Thanks!! Love it, its' so happy!! Cannot go wrong with a pop of orange! These Pillows can make any room happy! 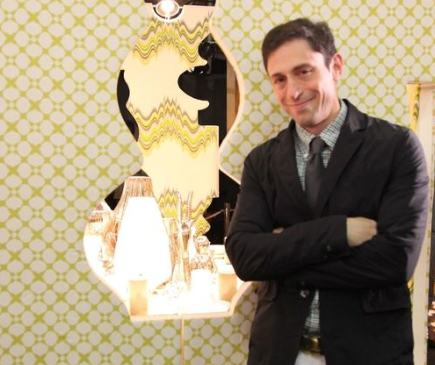 We love Jonathan Adler, he has agreat personality that matches his decor! It is great that you could escape all the havoc of Sandy. We were 2 weeks without power, etc. after Hurricane Fran. My heart and prayers goes to all those suffering from this disaster. Jonathan Adler rocks! Love all his designs. Thank you Linda, We hope for power soon!! !